HTC has announced that the HTC Desire HD is headed to Saudi Arabia, although HTC are yet to announce when the Desire HD will be available and how much it will retail for in Saudi. The HTC Desire HD features a 4.3 inch WVGA touchscreen display with a resolution of 480 x 800 pixels, processing comes in the form of a 1GHz Qualcomm Snapdragon processor. It also features an eight megapixel comes with a dual LED flash and auto focus, plus a range of other features which include automatic face detection, a range of effects which include depth of filed, vignette and more, there is also geotagging and the ability to record HD video in 720p. The Desire HD comes with 1.5GB of storage built in, there is also a microSD card slot, G-Sensor, a digital compass, a proximity sensor and an ambient light sensor. 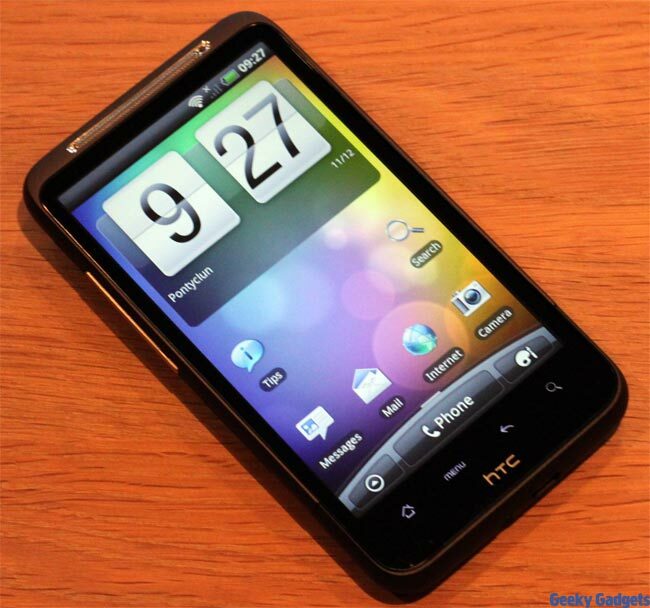 Make sure you check out our HTC Desire HD Review.